Bergeron, Leandre. 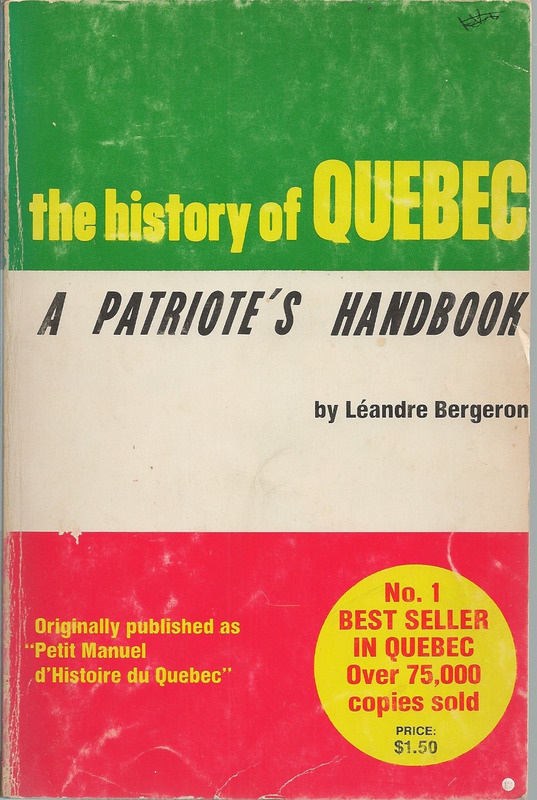 The History of Quebec: A Patriot’s handbook. Toronto, NC Press, 1971. 243 p. Illus. p. 238 - 239 ‘Appendix II. "Publisher’s statement regarding the C.W. Jefferys historical drawings.” “C.W. 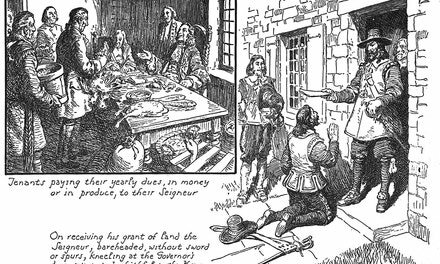 Jefferys’ historical drawings are the most accurate and comprehensive depiction of our history – truly a national treasure.” Etc. 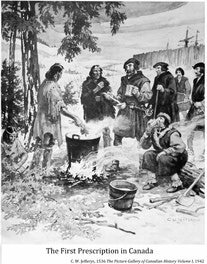 "The History of Quebec a Patriote's Handbook was a very detailed and interesting book. 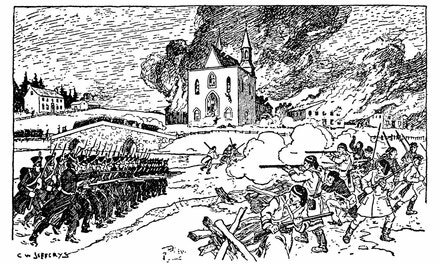 It helped to understand what the FLQ terrorists had in mind during their time in Quebec. 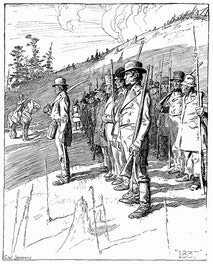 This book talks about how the French Canadians believe that they are a minority which has never held a respectable place in society and has been fighting for one for over 400 years. This novel will help any reader to see their ideas and the bias with which it has been written makes it extremely interesting for any reader." 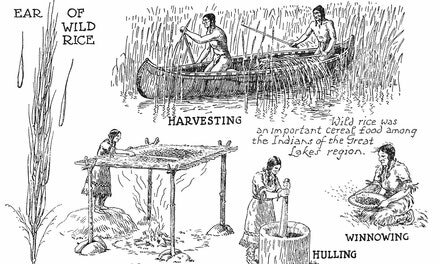 Wild rice was an important cereal food among the Indians of the Great Lakes region.